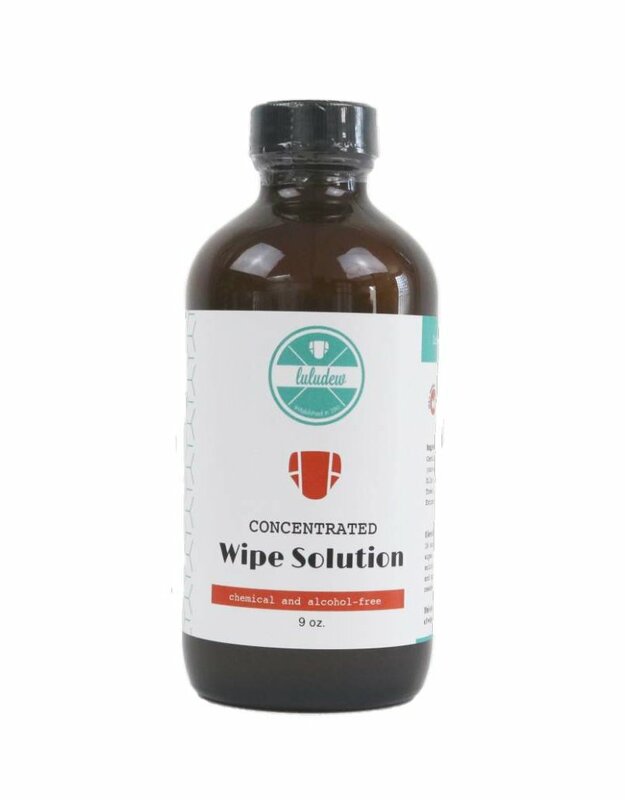 Luludew’s concentrated wipe solution is perfect to create your own “wet wipes” using only the finest ingredients. Mix 2 caps with 16oz. of water to hydrate wipes for an entire week. 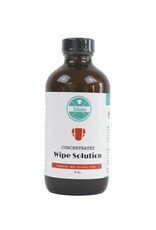 Each concentrated bottle makes 27 batches of wipe solution!